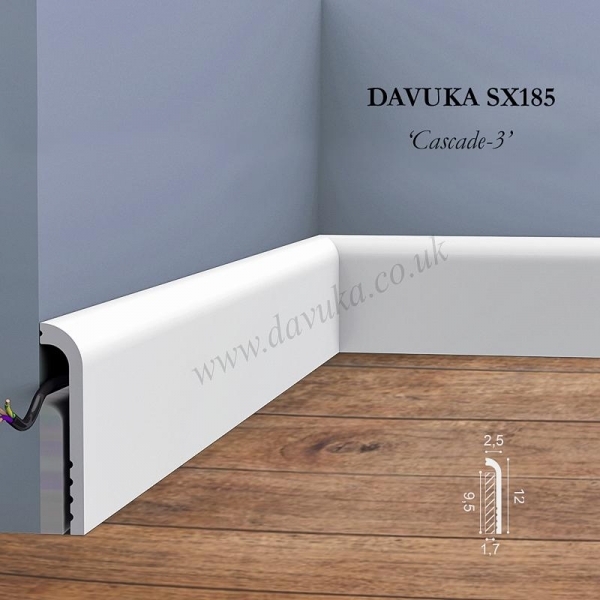 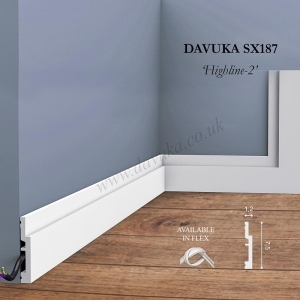 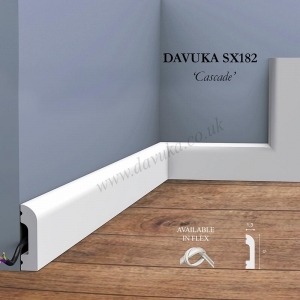 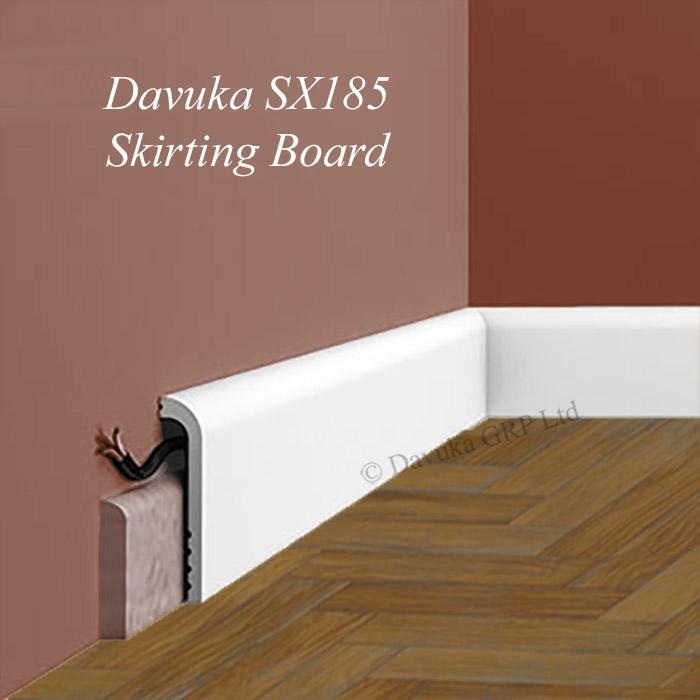 The new SX185 cover skirting with an elegant round top, has been manufactured to be fitted over an existing skirting board (max. 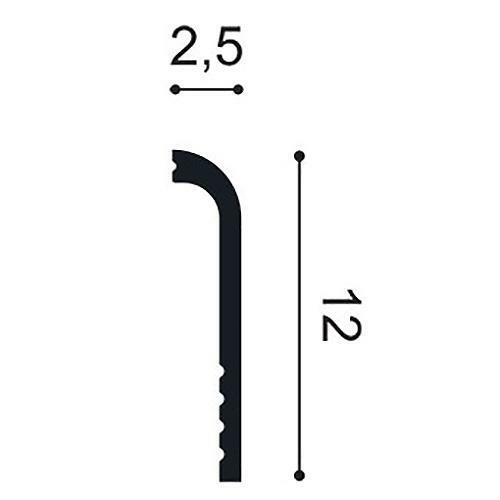 1.7 x 9.5 cm). 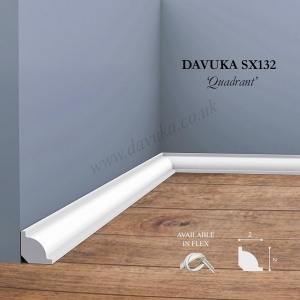 An ideal solution for renovation projects where old skirting boards are difficult or impossible to remove. 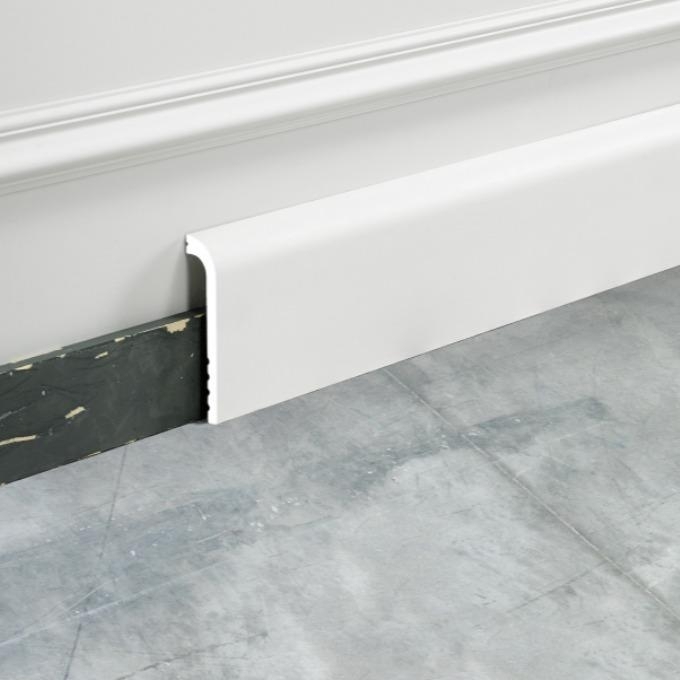 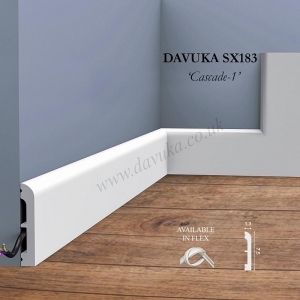 The cover skirting is also a handy and decorative way of hiding electrical cables.